Google+, the…wait, what is Google+ these days? A forum? A topic/community following service? I don’t know, nor do I appear to have it installed…huh. Either way, it’s getting a big update this week! 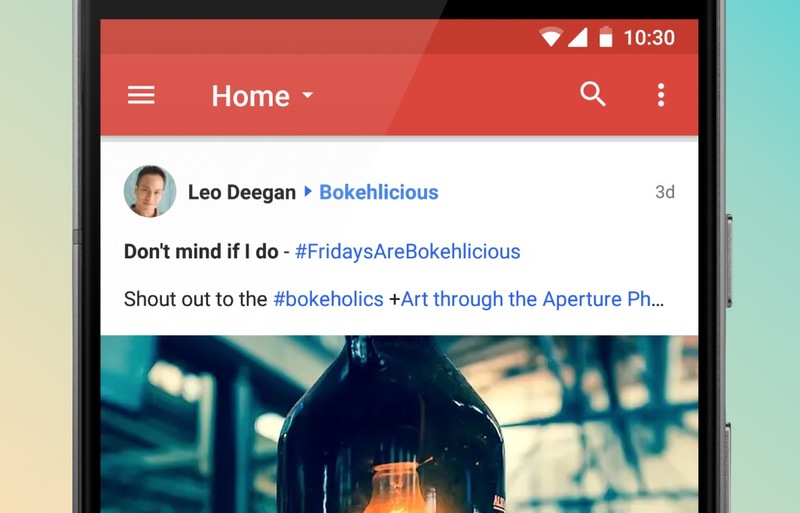 According to Leo Deegan, an engineering manager for Google+, a “brand new version” of the Google+ app on Android is arriving as a full rewrite. While it may closely resemble the current app, the rewrite will allow the G+ team to “build new features on a modern tech stack.” The new app should also be faster, thanks to stream rendering and scrolling improvements, plus it’ll feature a redesigned photo lightbox and tweaked commenting. There may be a few bugs too. Be on the lookout, Google+ users.